Michael Lienesch, Professor of Political Science, earned his B.A. from the University of Illinois and his M.A. and Ph.D. from the University of California, Berkeley. He teaches courses in the history of political thought. His research focuses on American religion and politics, particularly religious fundamentalism and political conservatism. He is the author of New Order of the Ages (1988), Redeeming America (1993), In the Beginning: Fundamentalism, the Scopes Trial, and the Making of the Antievolution Movement (2007), and articles on topics ranging from the Antifederalists to the contemporary religious right. He has been a fellow of the National Humanities Center. 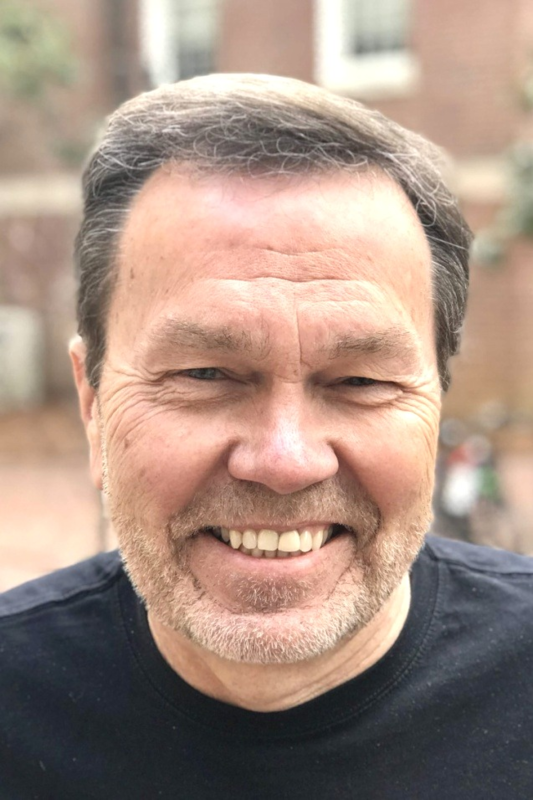 In recognition of his teaching, he has won UNC’s Tanner Award and been a Bowman and Gordon Gray Professor and a University Professor of Distinguished Teaching.